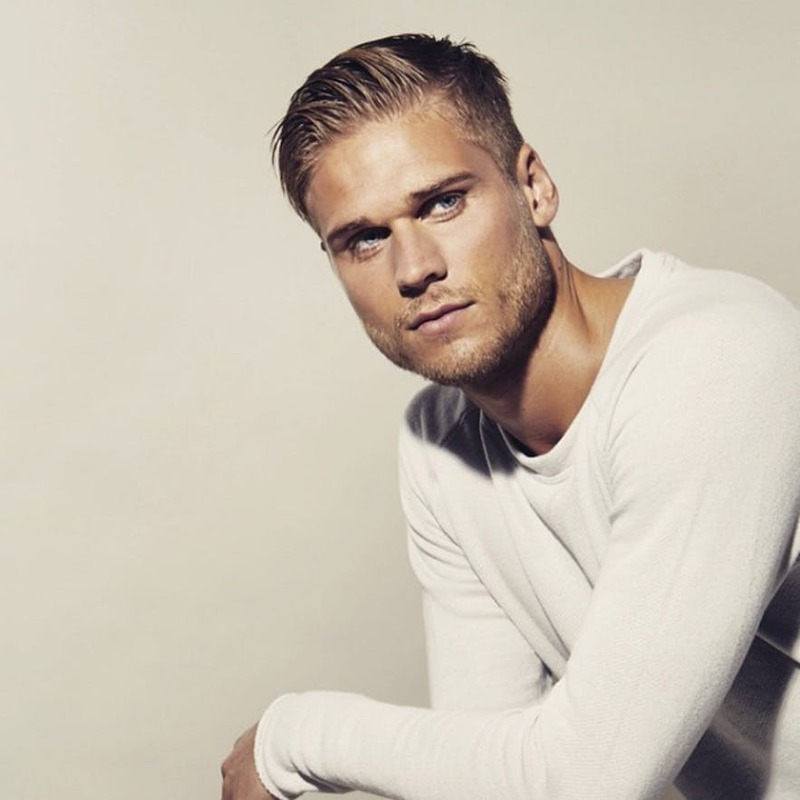 Hes is called Rurik Gislason and has been selected on social networks as the most charming footballer of the World Cup. It’s like the English football icon, David Beckham, and even many of the fans who voted and consider it even more beautiful than “Spice Boy”. It will not be necessary for Iceland to pass the group to win this competition, because football fans have voted massively as the most beautiful. 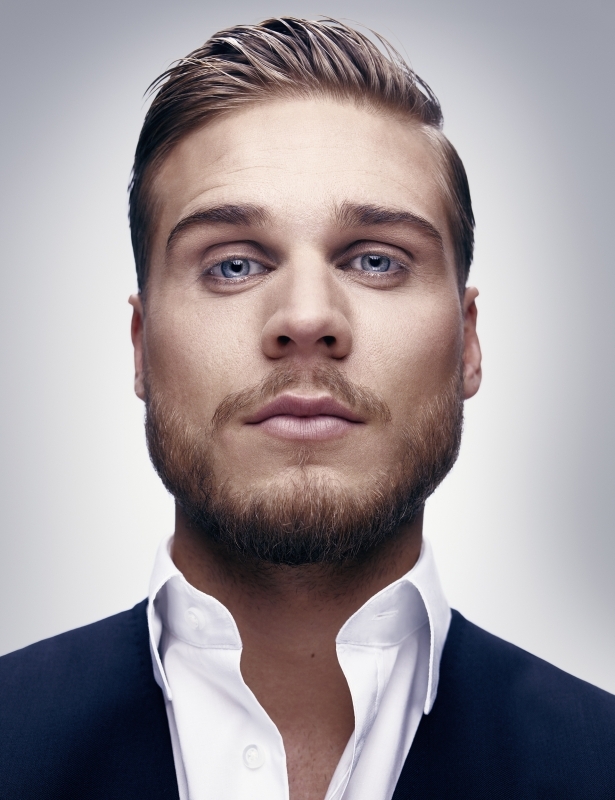 Icelandic footballer is 30 years old, has a gorgeous physical, blue eyes and long-haired white hairline. The World Cup debut has already secured a first prize.